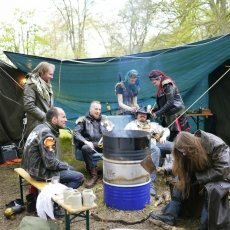 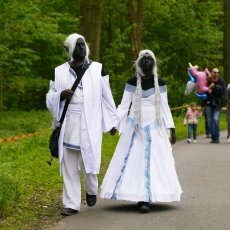 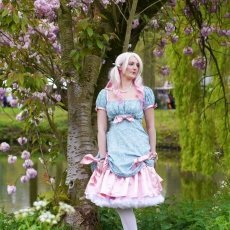 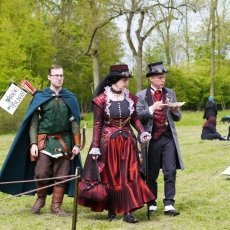 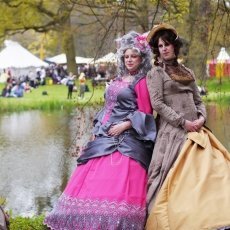 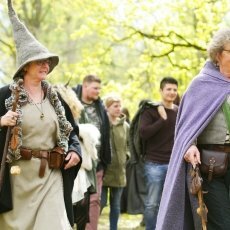 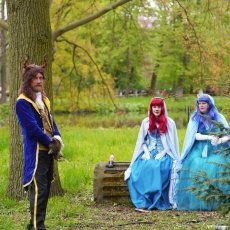 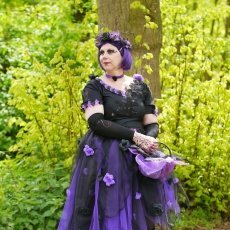 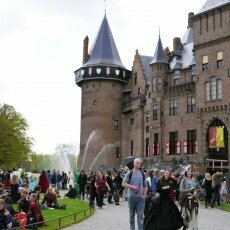 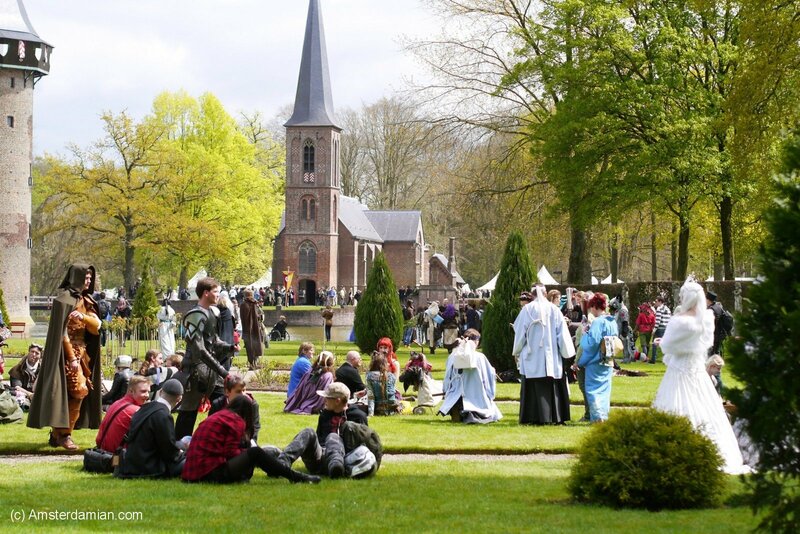 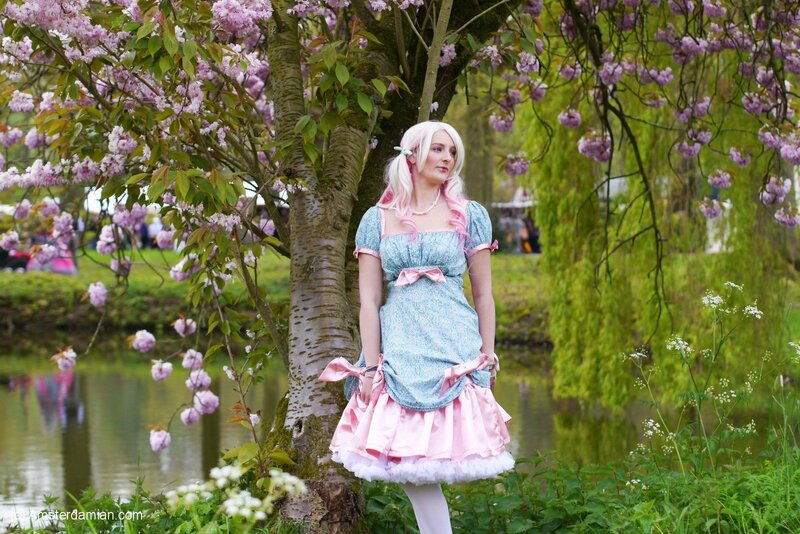 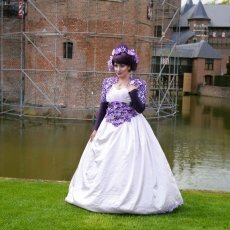 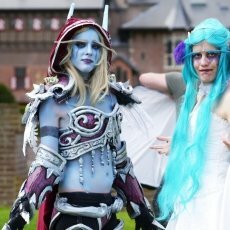 I’ve wanted to go to the Elfia festival since I first heard about it a couple of years ago. 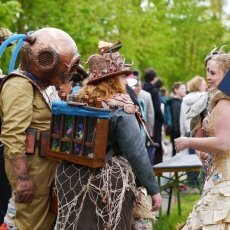 For various reasons, I didn’t manage to go until this year. 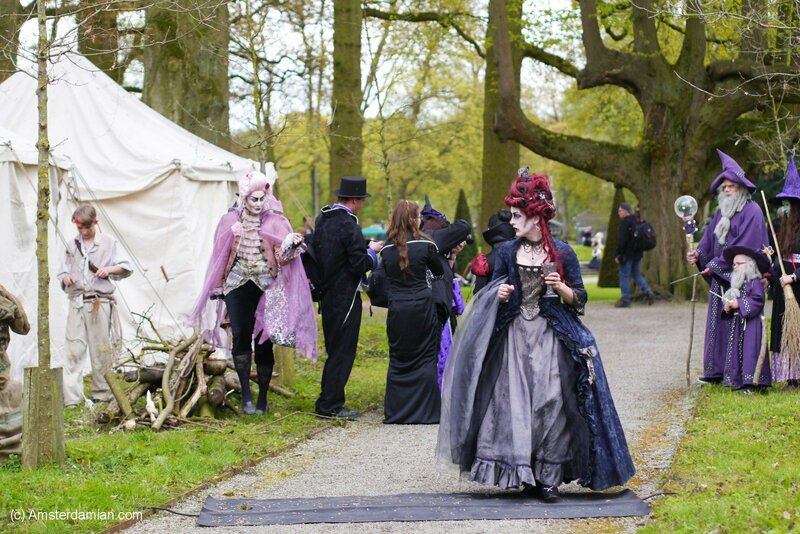 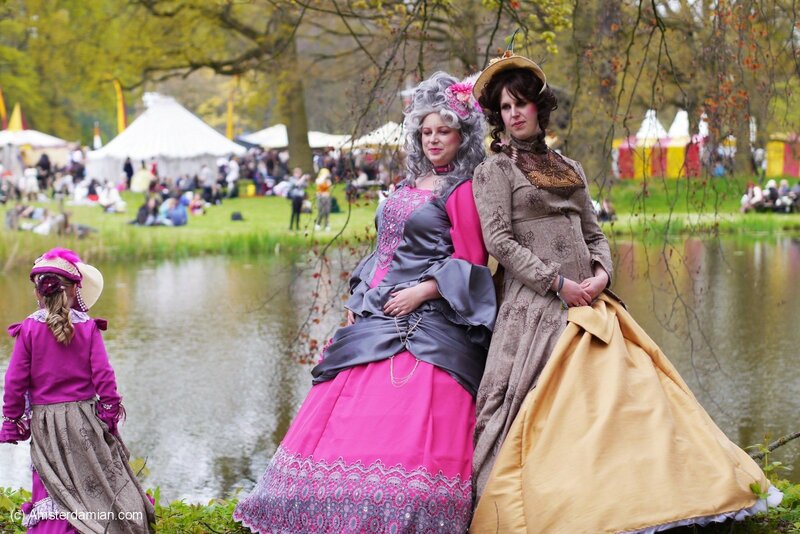 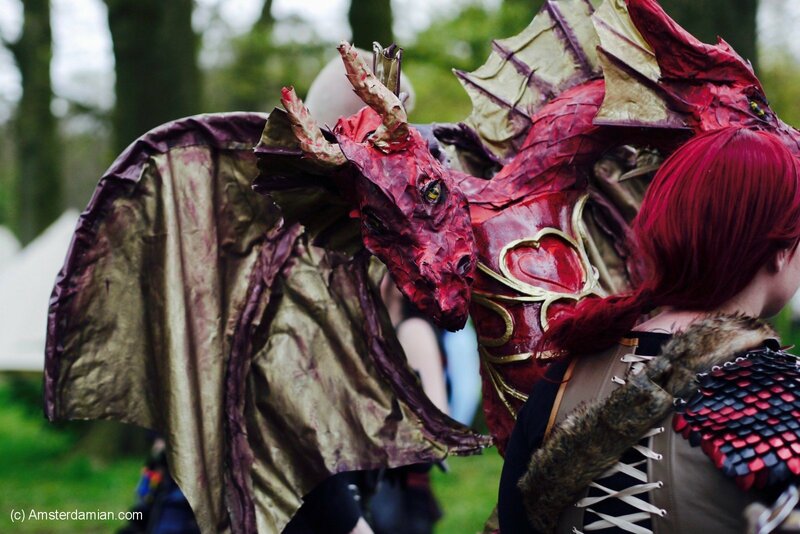 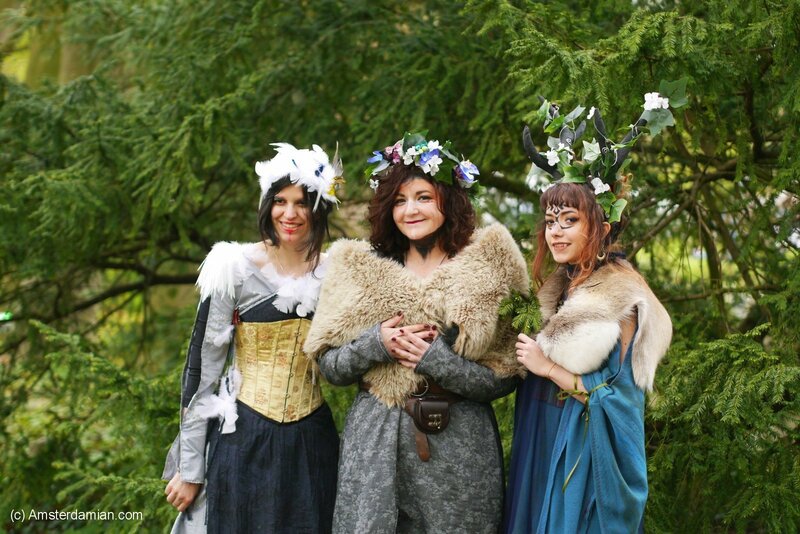 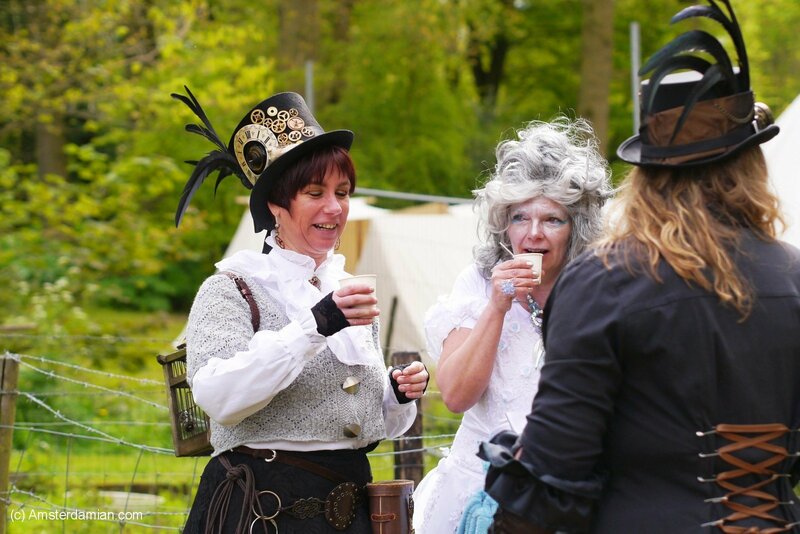 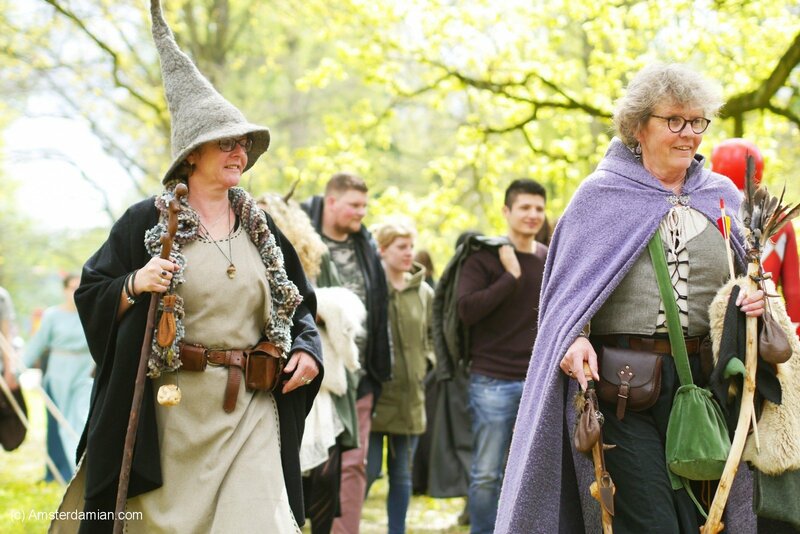 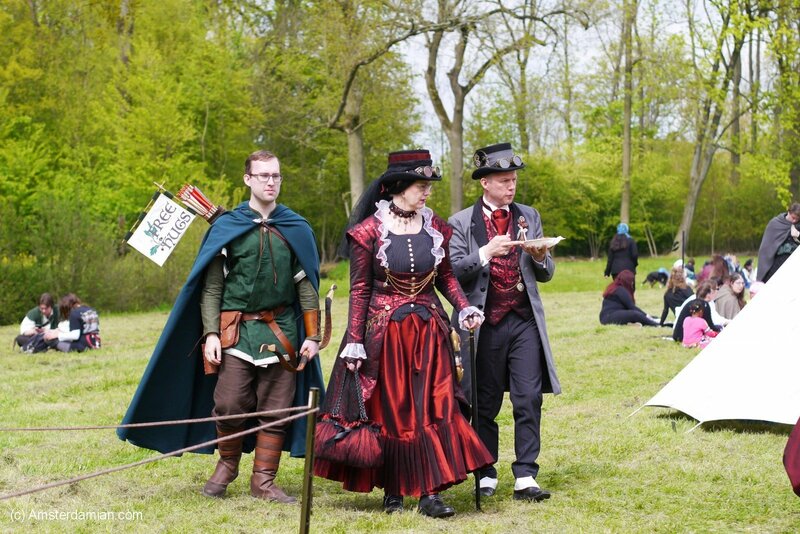 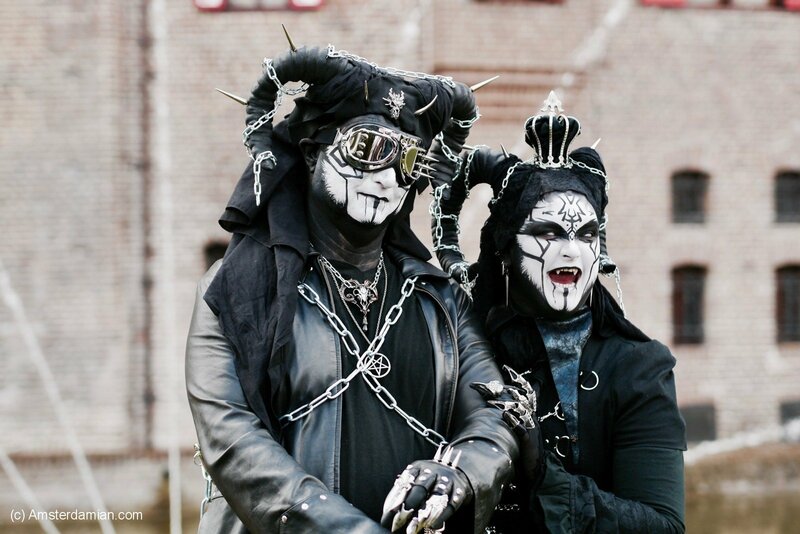 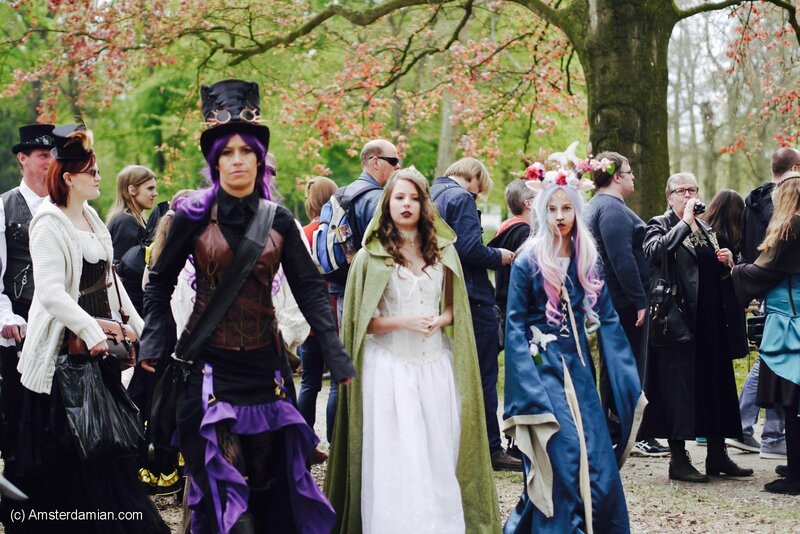 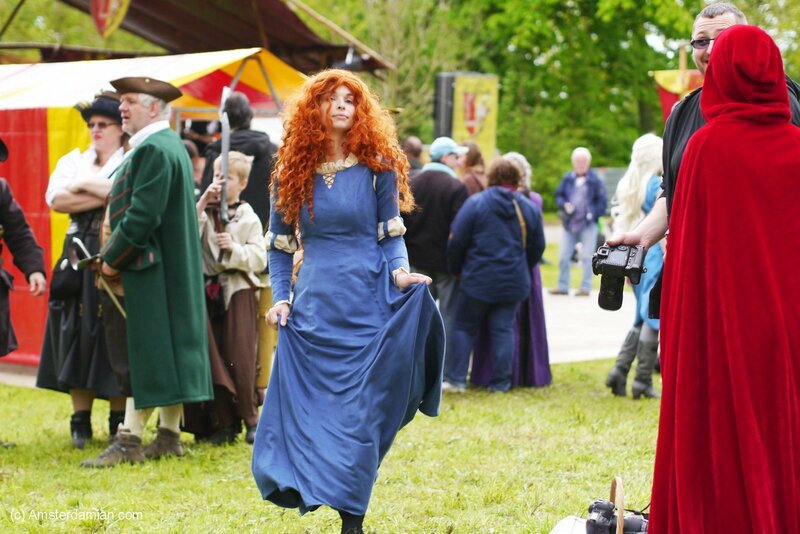 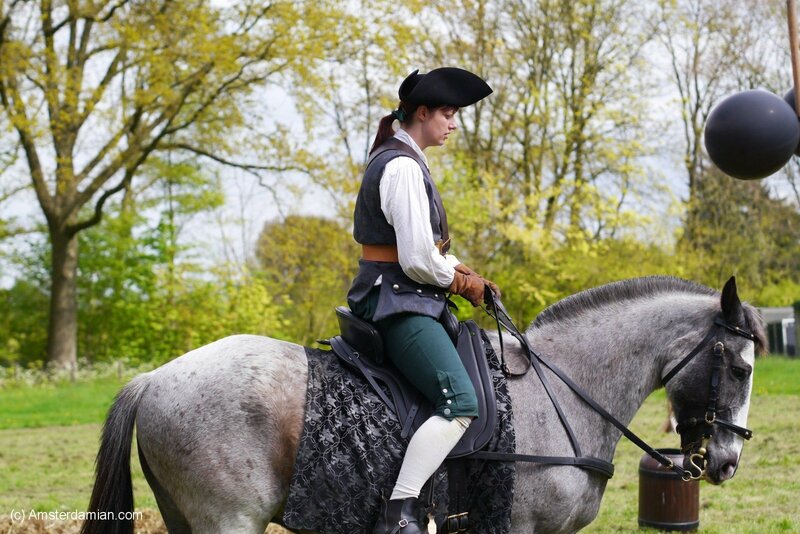 Elfia is a fantasy themed festival, where people come dressed in all kind of costumes, use their imagination and skills to create fantastic characters. 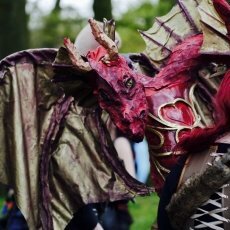 Although I am not an active cos-player, I am a big fan of fantasy movies and books, and the idea of going to a costume festival brought a spark to my eye. 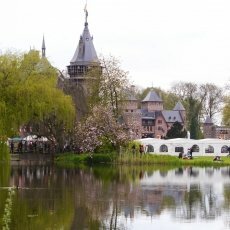 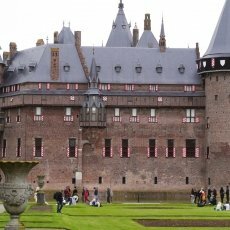 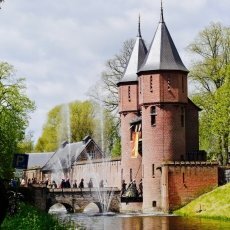 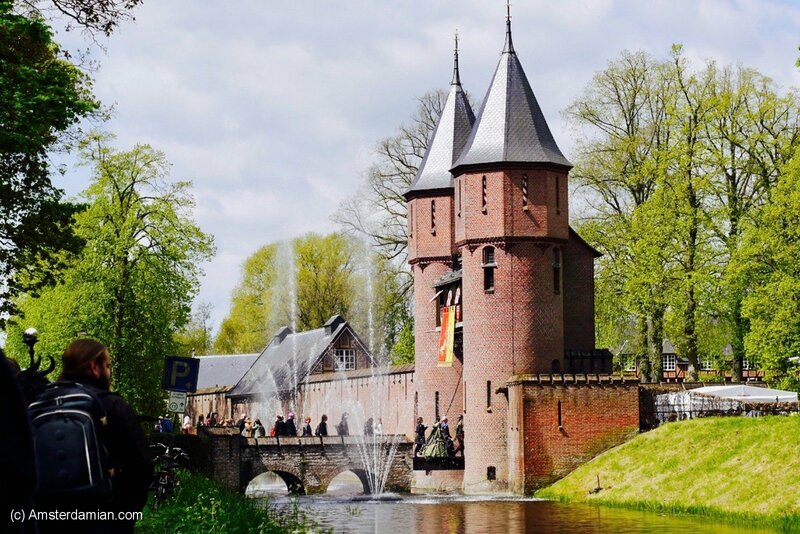 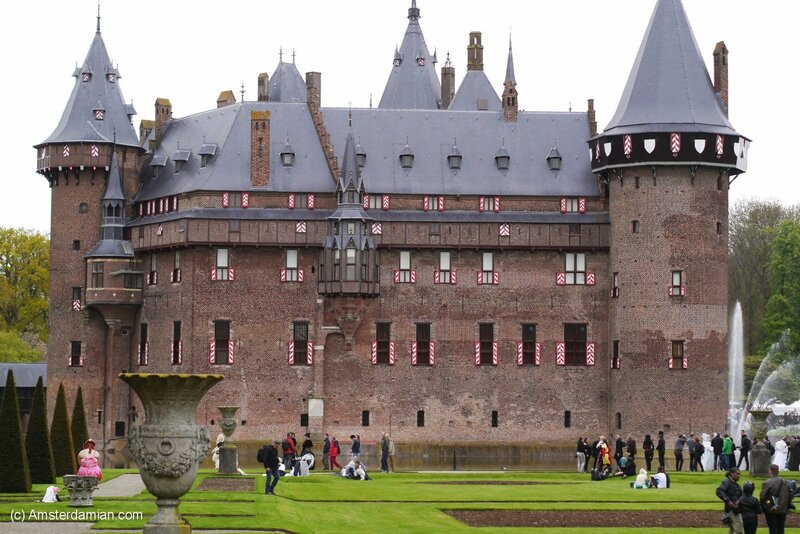 Not to mention that the location of this festival is perfect: Kasteel de Haar, a castle surrounded by gardens and forest, close to Utrecht. 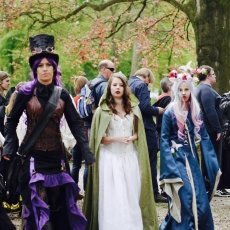 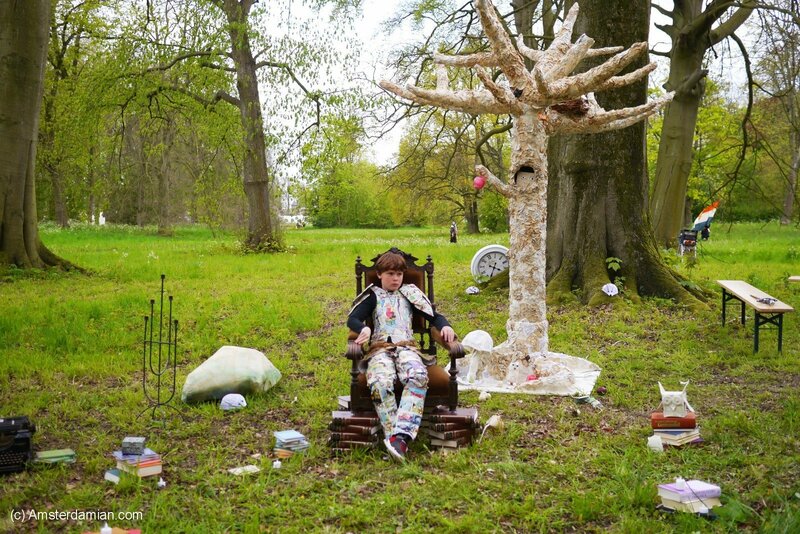 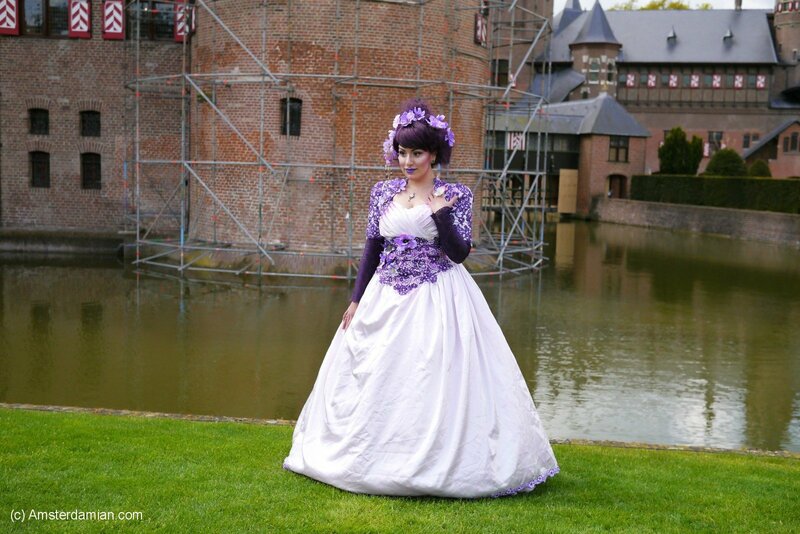 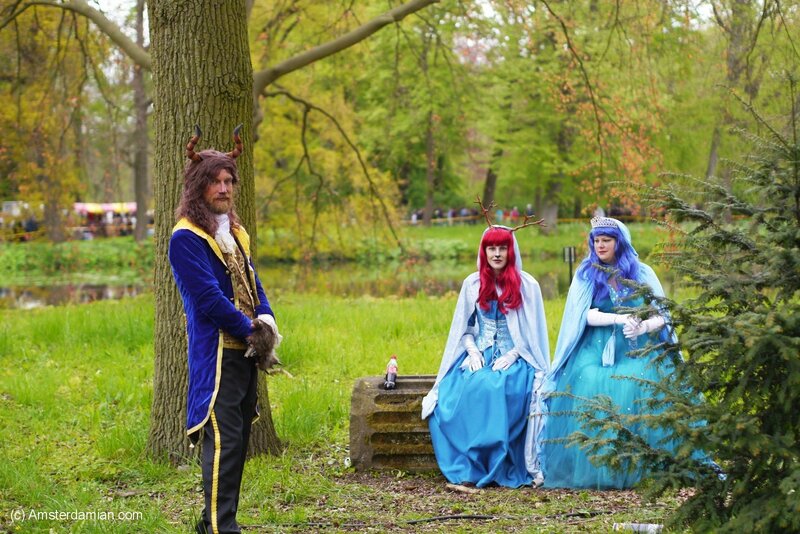 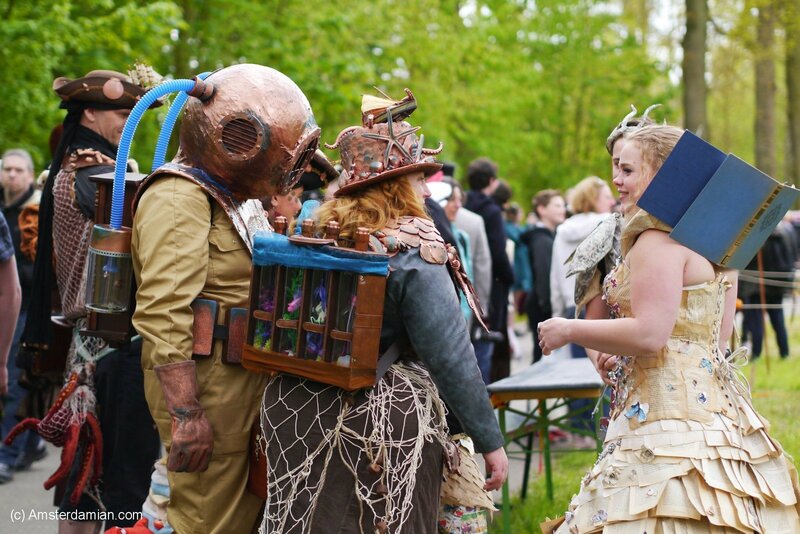 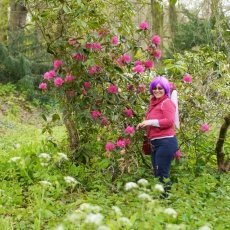 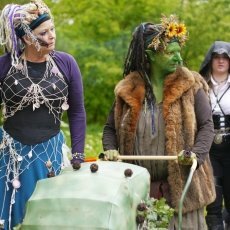 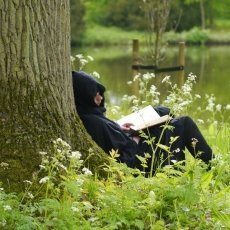 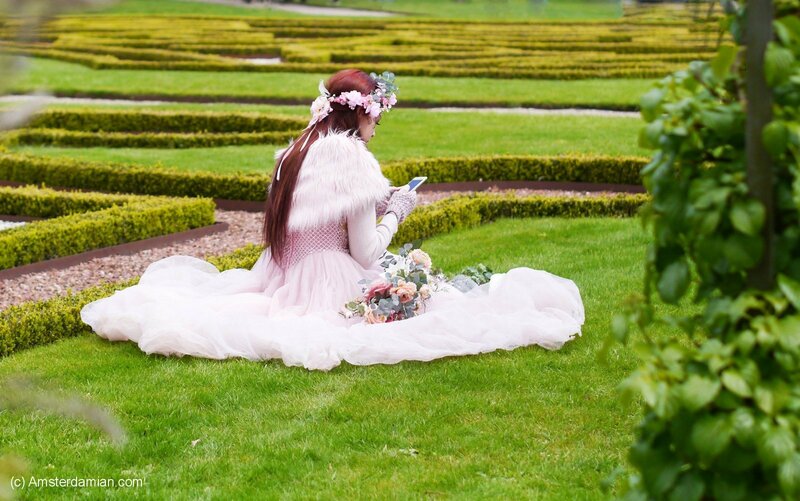 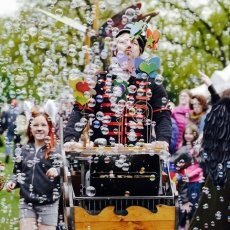 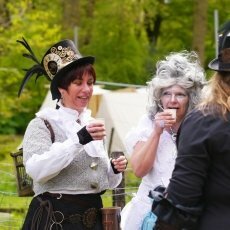 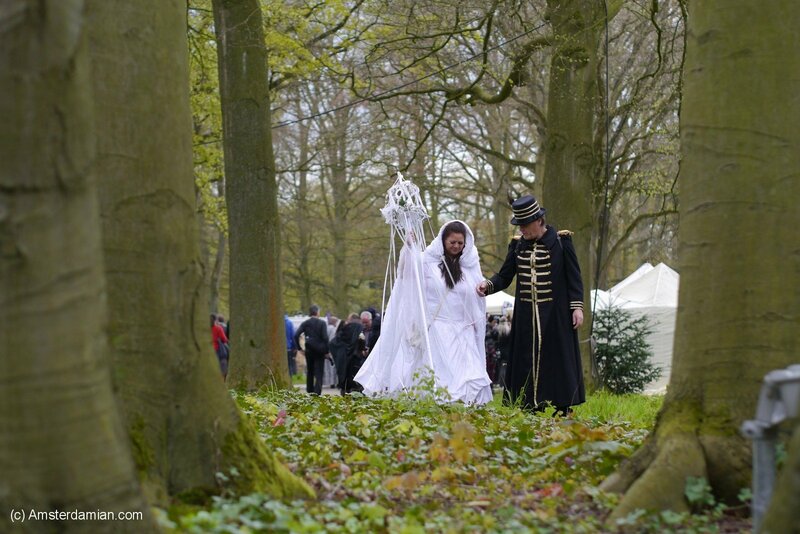 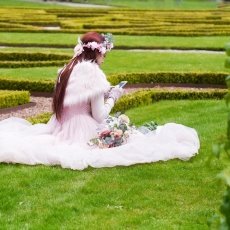 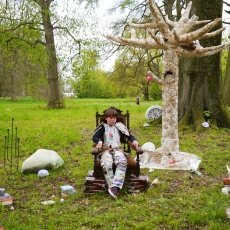 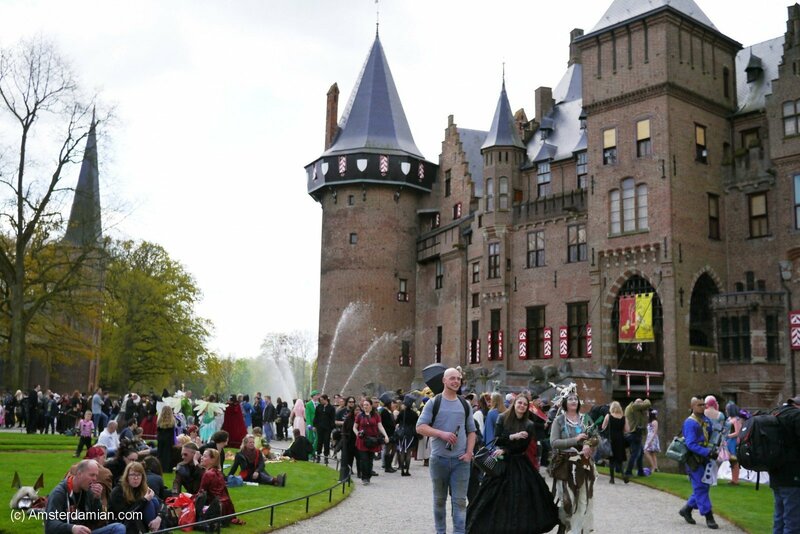 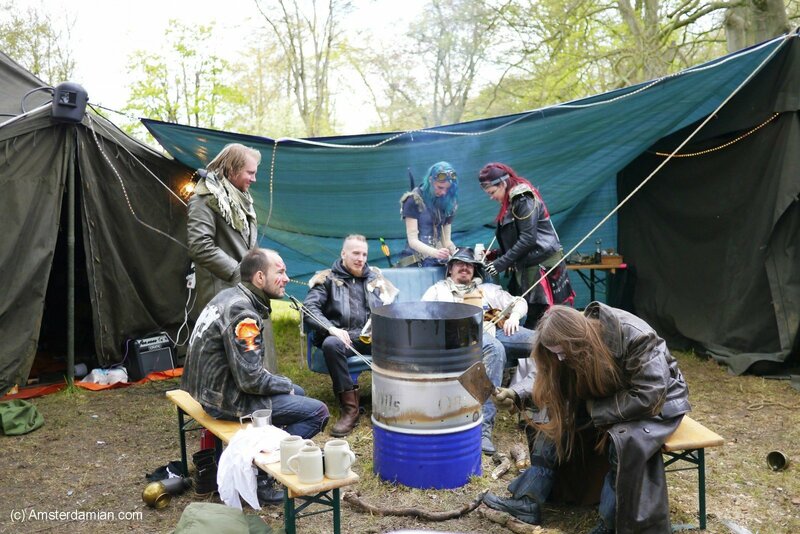 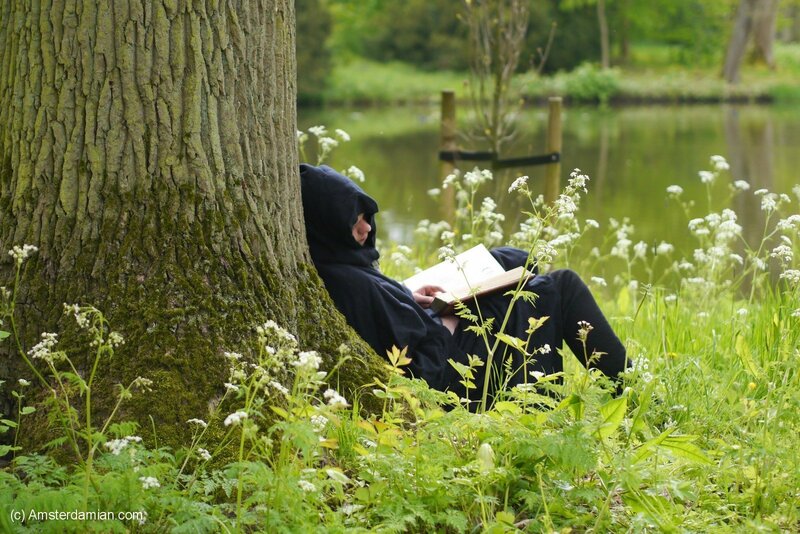 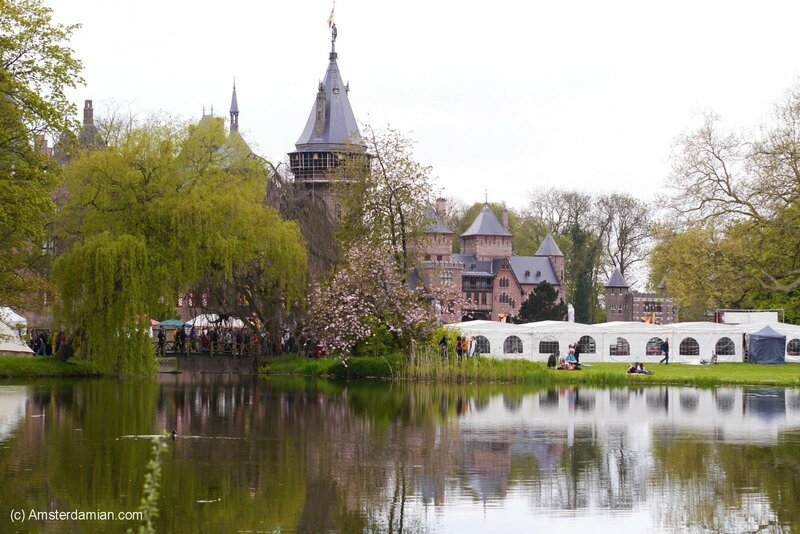 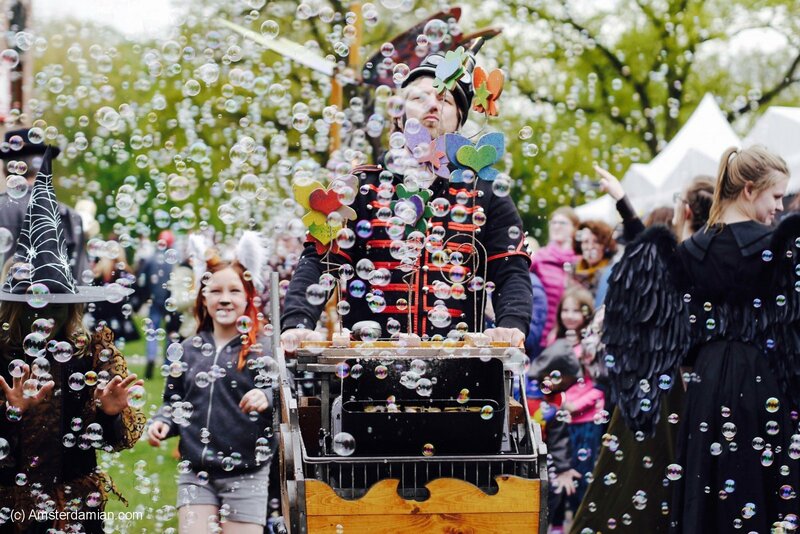 “Elfia is a festival that is focused on the expression of dreams” – that’s it is described on Elfia’s website. 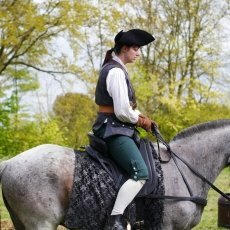 I really liked this description. 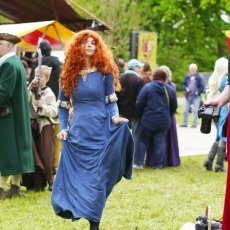 Although many costumes are inspired from fantasy movies, there are a lot based on each person’s imagination, giving the festival a dream-like feel. 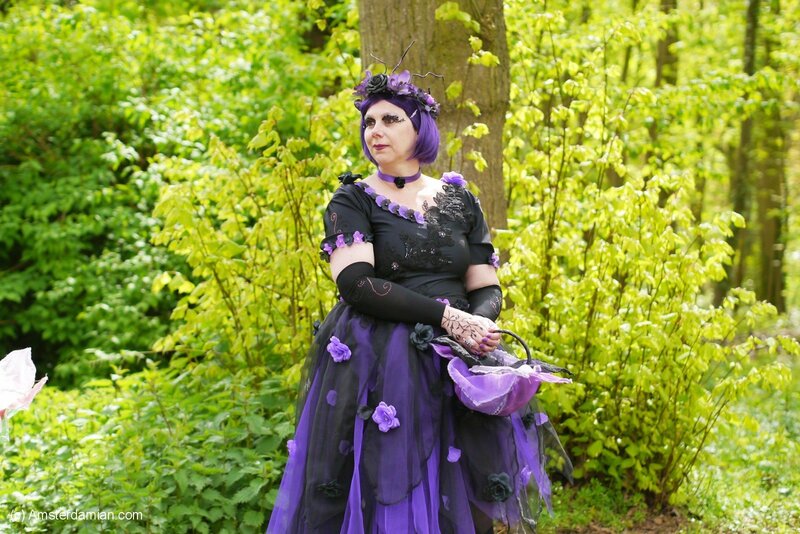 My costume was not very elaborate: just a purple wig and fairy wings. 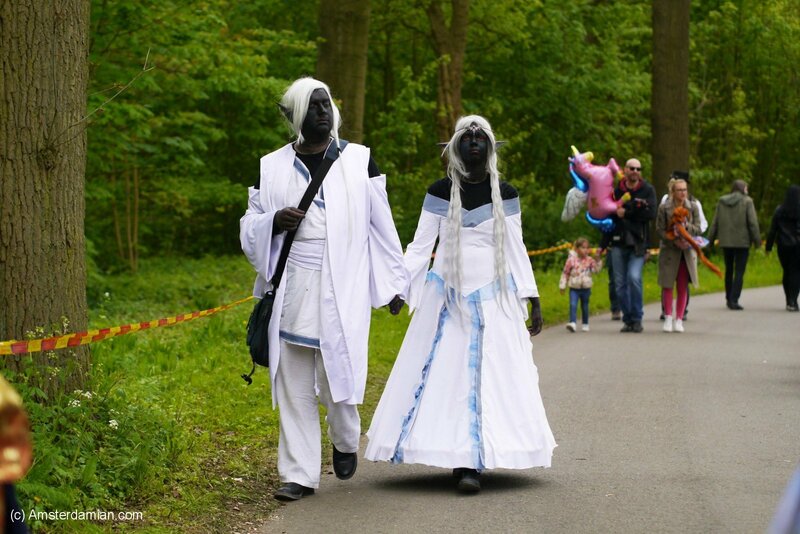 Compared to the costumes I’ve seen, it was almost nothing. 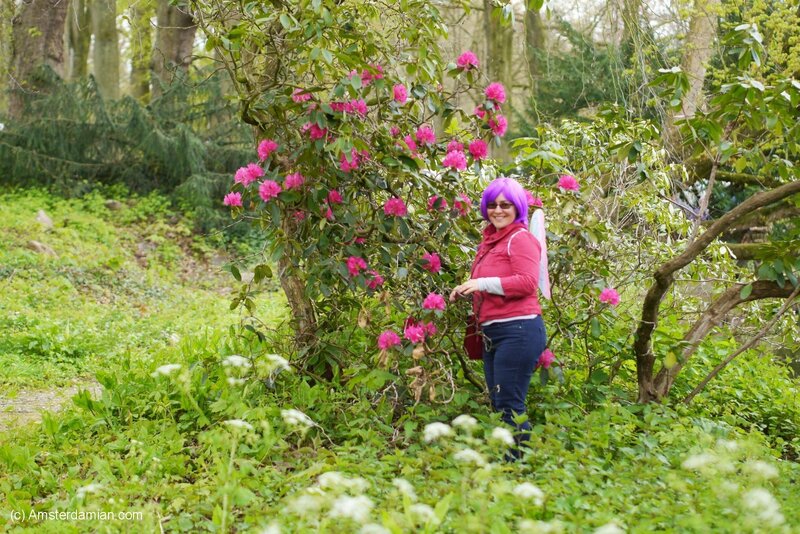 But I still enjoyed being a fairy, dressed in jeans, for one day! 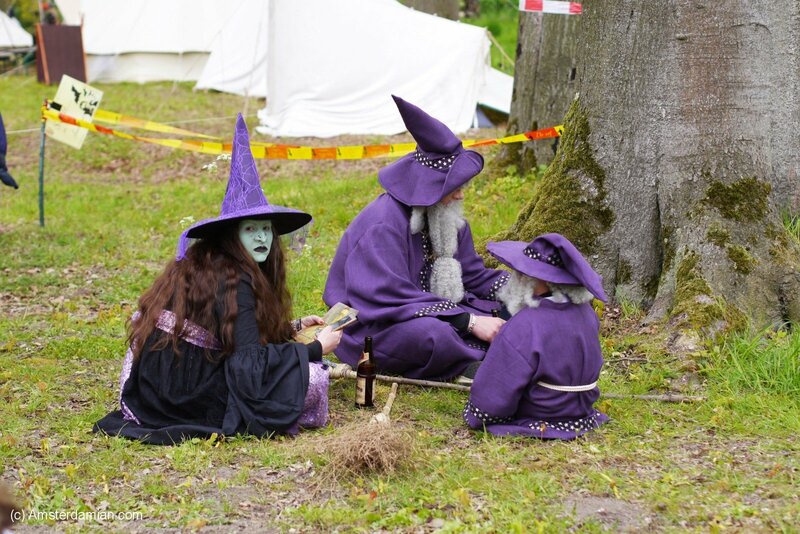 I loved the festival, I was constantly charmed by beautiful people, interesting or scary costumes – my friends must have been annoyed that I constantly stopped to take pictures, but they humoured me and we all had fun in the end. 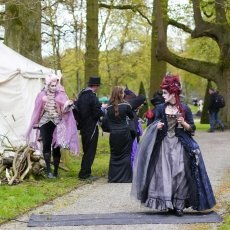 I was pleasantly surprised to see people of all ages there, entire families with small kids, all dressed up, even dogs and owls accompanying their humans. 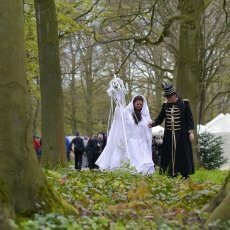 The gallery below is only a small selection of pictures, but if you want to see more, you can check this FB album. 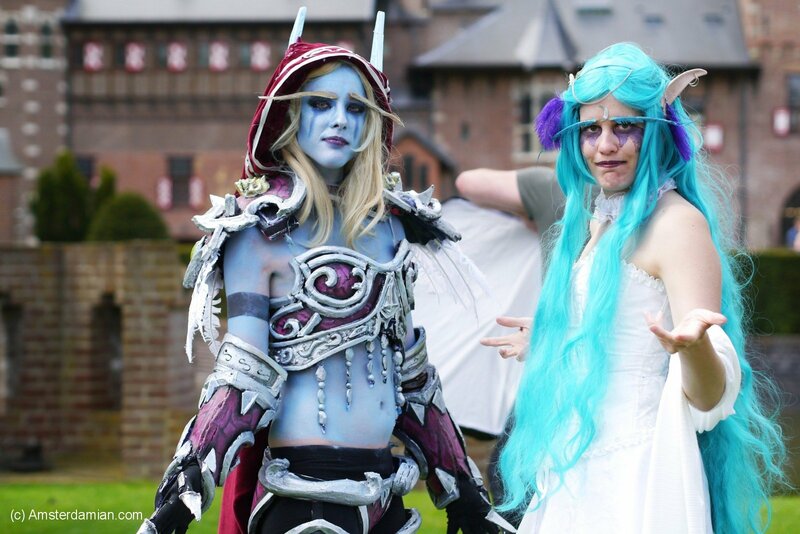 I still want to go to this and Dutch comicon one day. 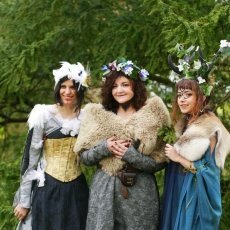 I’m not a cos-player either but I’m fascinated by the idea of it. 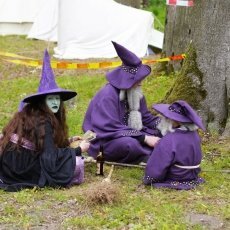 If I had the time for it I’d love to do it. 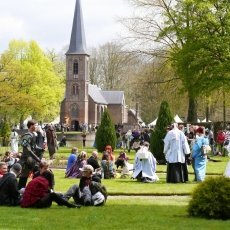 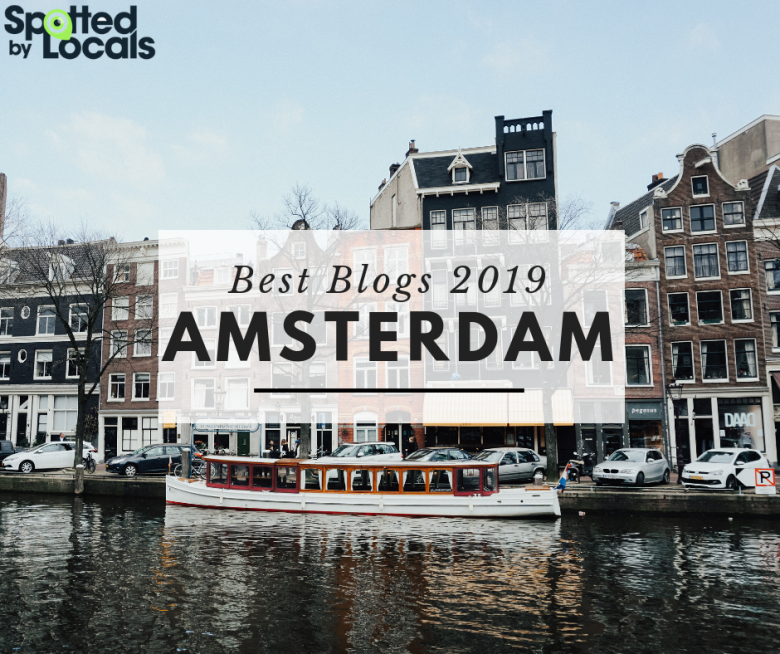 Were the Dutch Ghostbusters there again this year? 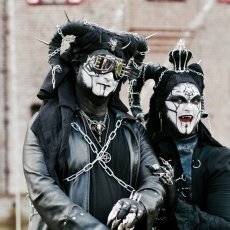 I saw on their facebook they were there one or two years ago.